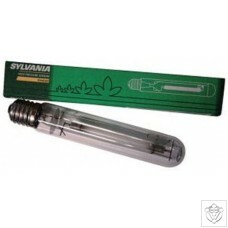 This Sylvania GroXpress lamp offers a broader spectrum of light making it an ideal lamp for both the vegetative and flowering stages. 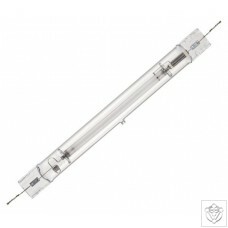 25 to 30 percent more efficient than single-ended HPS lamps. 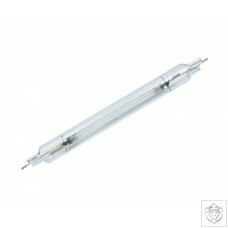 Gavita Enhanced HPS 230V HPS lamps, suitable for DigiStar high frequency ballasts. 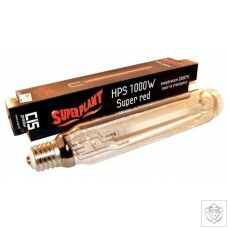 The SuperPlant HPS lamp is a High Pressure Sodium bulb with yellow/red spectrum that encourages fruit and flower growth. 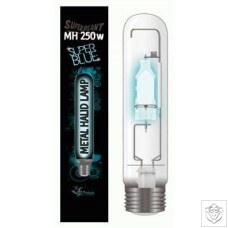 SuperPlant Super Blue 14000k lamp for the vegetative stage. 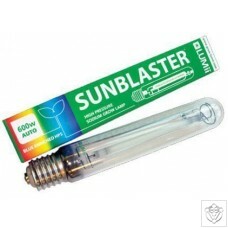 Superplant AGRO lamps have been created to satisfy the absortion of the spectrum of the plants. 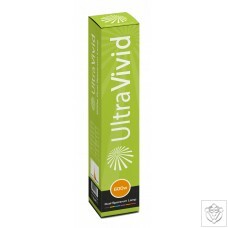 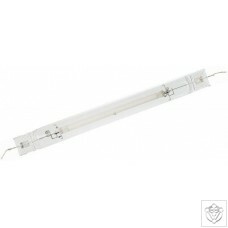 It has been developed for horticulture, with a spectrum of light suitable for all the hydroponic cultivations (flowering and growth period). 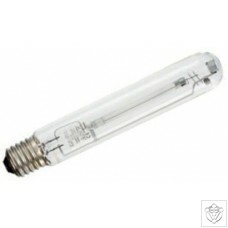 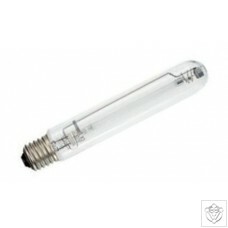 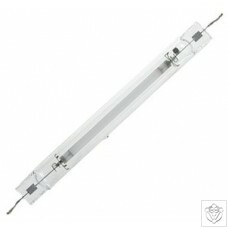 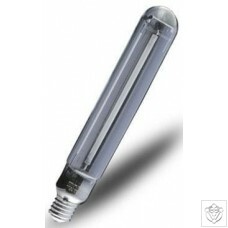 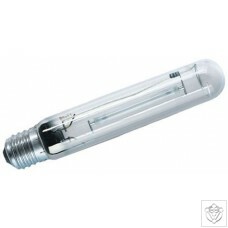 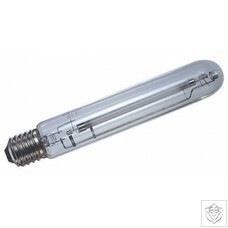 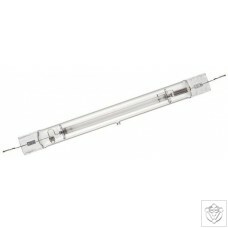 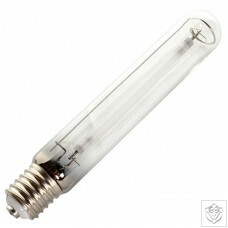 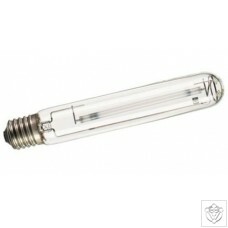 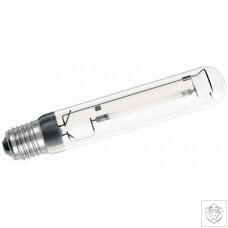 Gavita Pro 600W HPS 400V EL lamp, suitable for Pro-line high frequency ballasts. 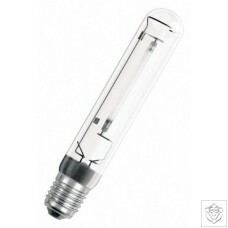 The 600w Grow Lush high pressure sodium lamp emits light concentrated in the red region of the spectrum making it ideal for the flowering/budding stage of plant growth. 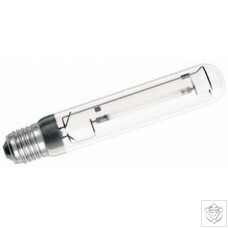 The 400W Grow Lush high pressure sodium lamp emits light concentrated in the red region of the spectrum making it ideal for the flowering/budding stage of plant growth. 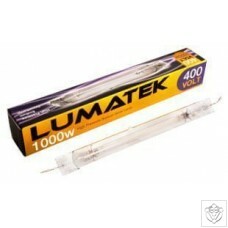 The LUMii® SUNBLASTER HPS offers exceptionally high output. 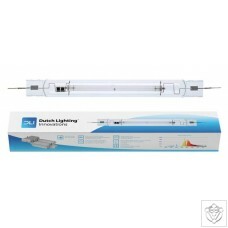 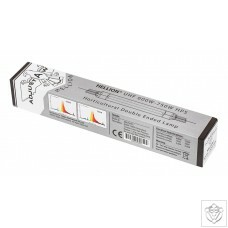 Couple this with raised spectral discharge in the reds and blues (exactly the right spectral energy distribution curves that your plants need to thrive) and a long lamp life, and you have the perfect plant grow light. 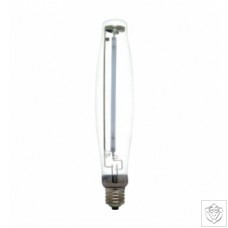 The Sylvania Grolux high pressure sodium lamp is one of the best value-for-money horticultural lamps available with added blue output for use in all stages of growing. 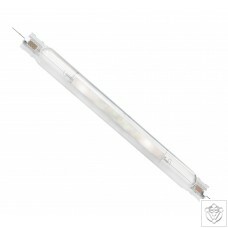 The Sylvania Grolux HPS lamp is a dual-spectrum lamp with a high 90,000 lumens output for the 600W and 55,000 lumens output for the 400W lamp. 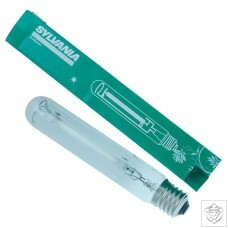 The Sylvania Grolux produces light mostly in the orange/red part of the spectrum for excellent flowering but also produces some blue to make it also usable for the vegetative growth stage. 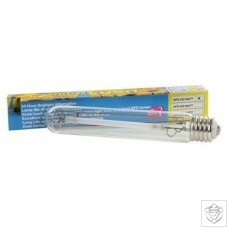 Greenpower lamps are ideal for flowering light. 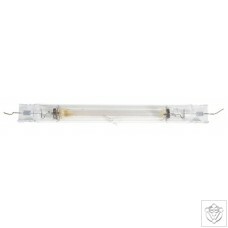 They encourage CO2 assimilation for greater photosynthesis and growth of plants. 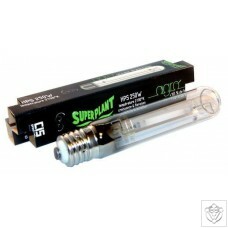 Master Son-T pia Greenpower lamps have the highest amount of growth light per Watt (PAR). 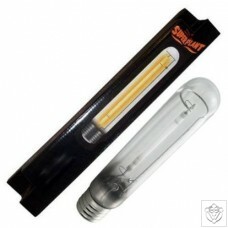 It is the most efficient SON lamp with the best light-technical performance resulting in the lowest use.